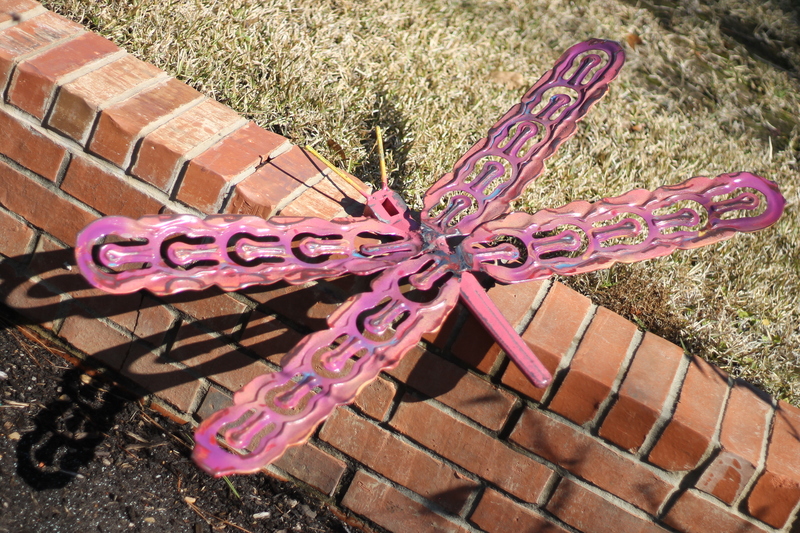 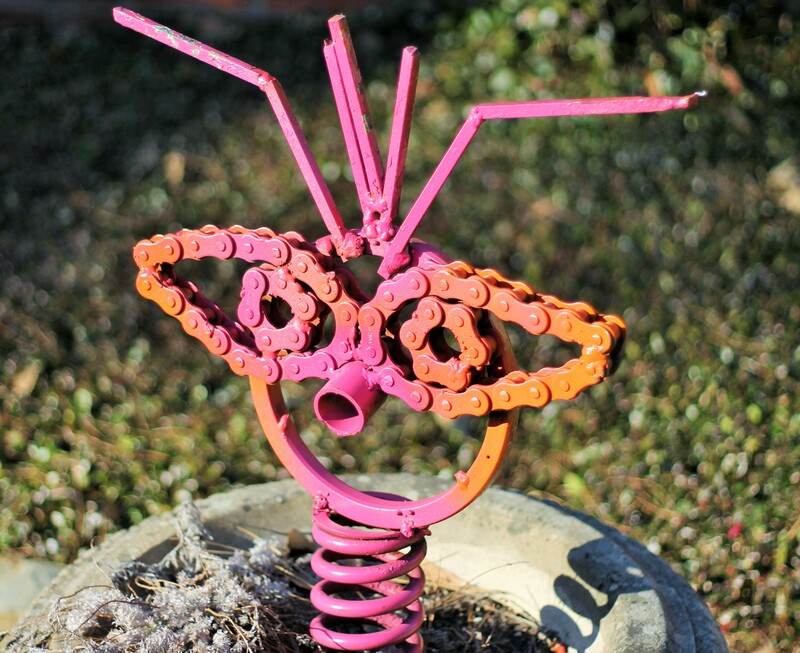 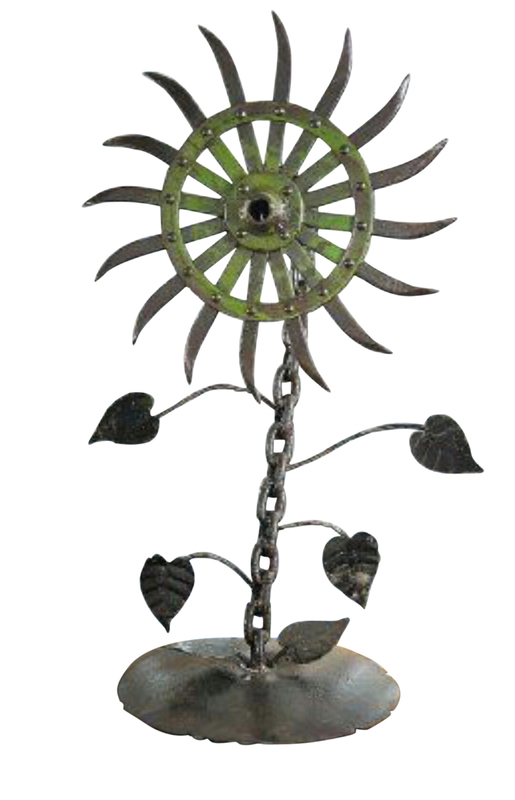 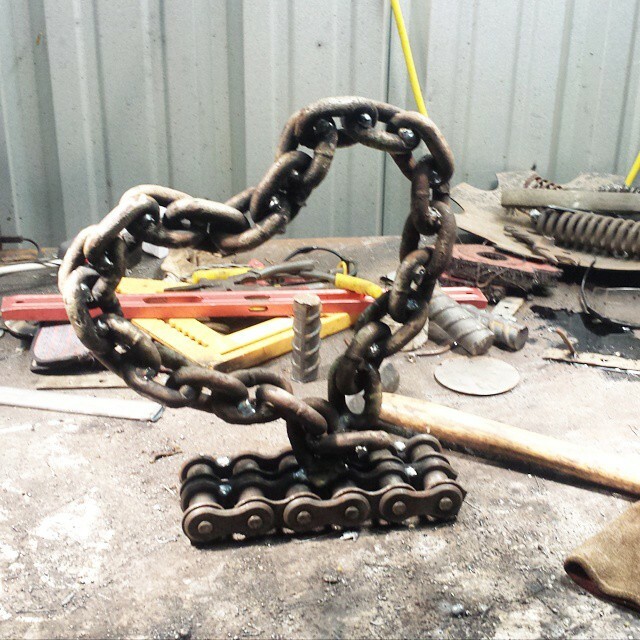 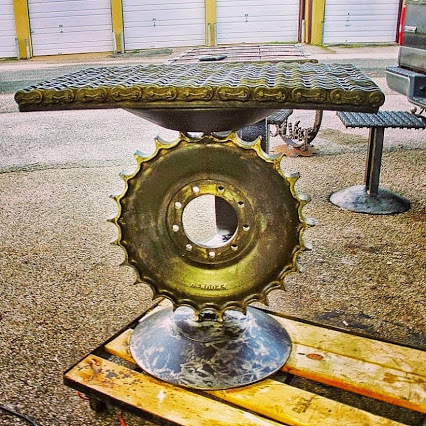 Metal Sculpture by Recycled Salvage Design Art | UpcyclePost. 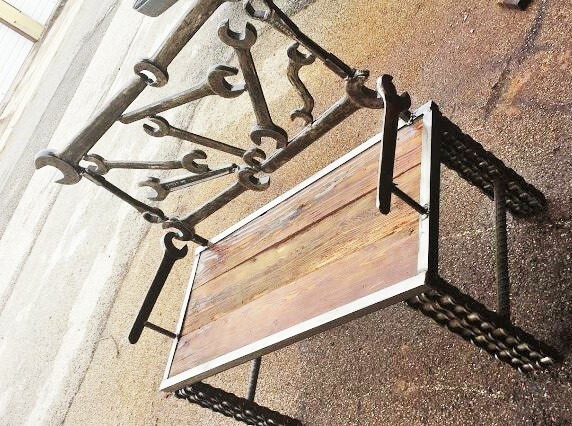 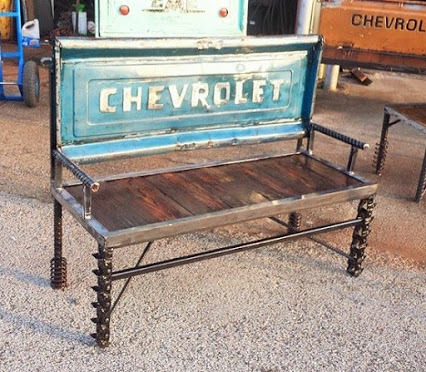 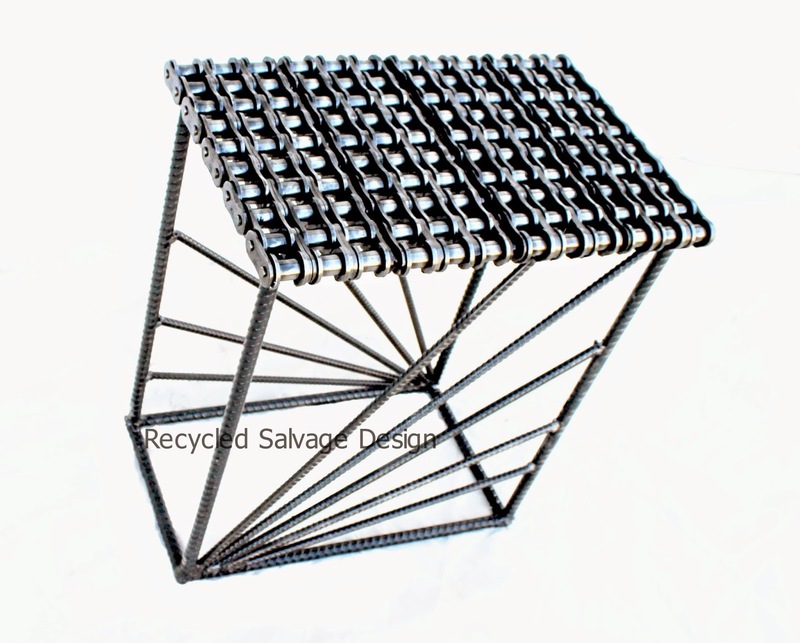 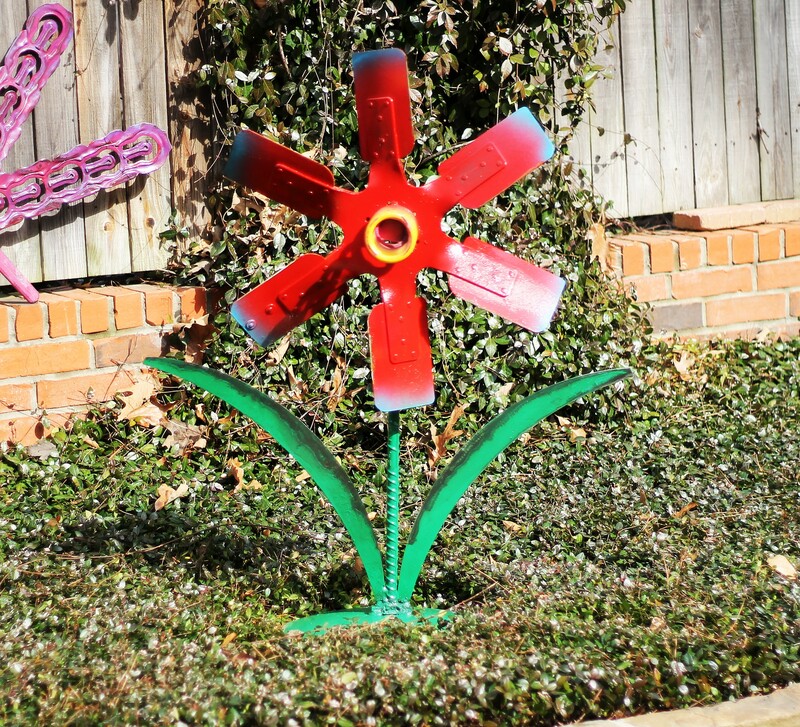 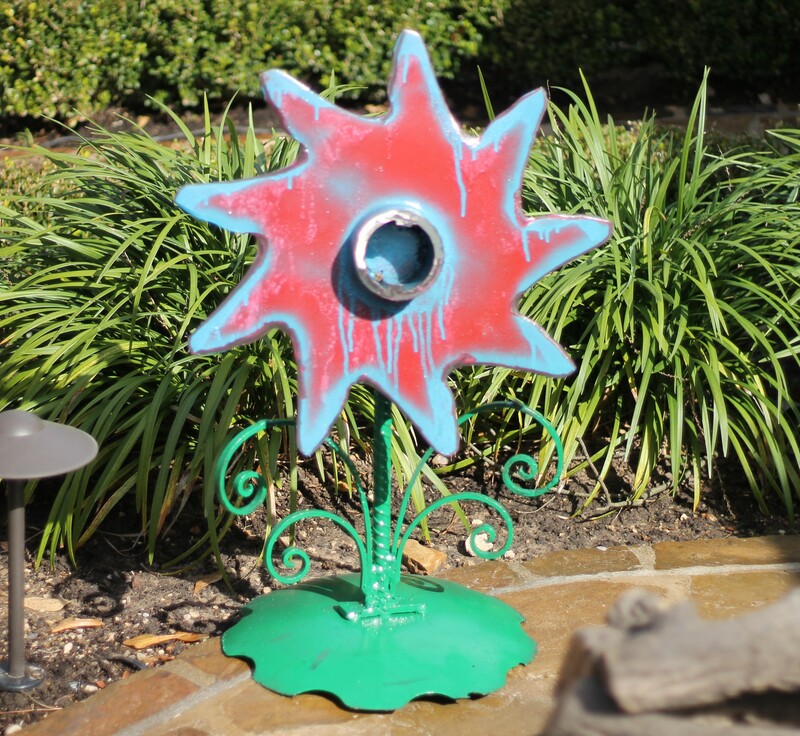 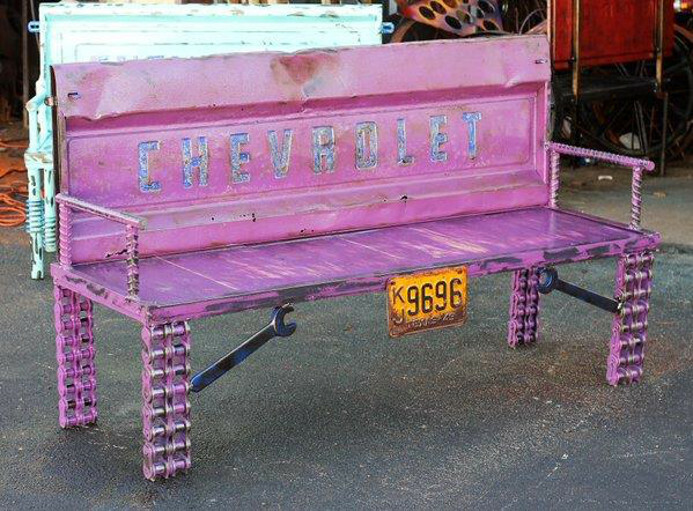 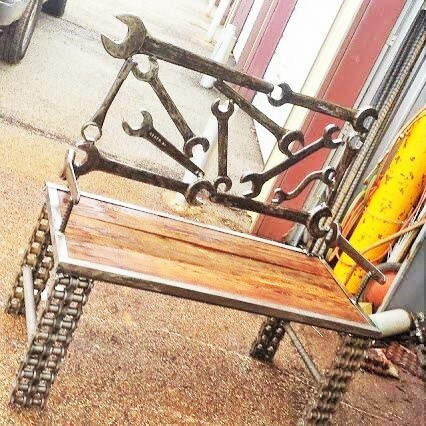 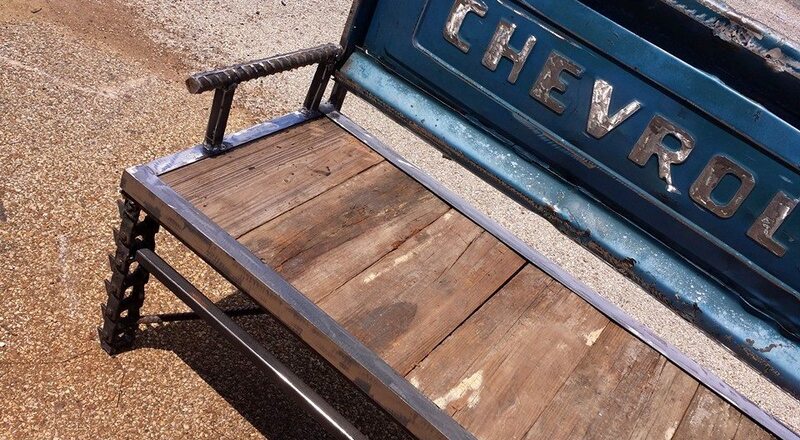 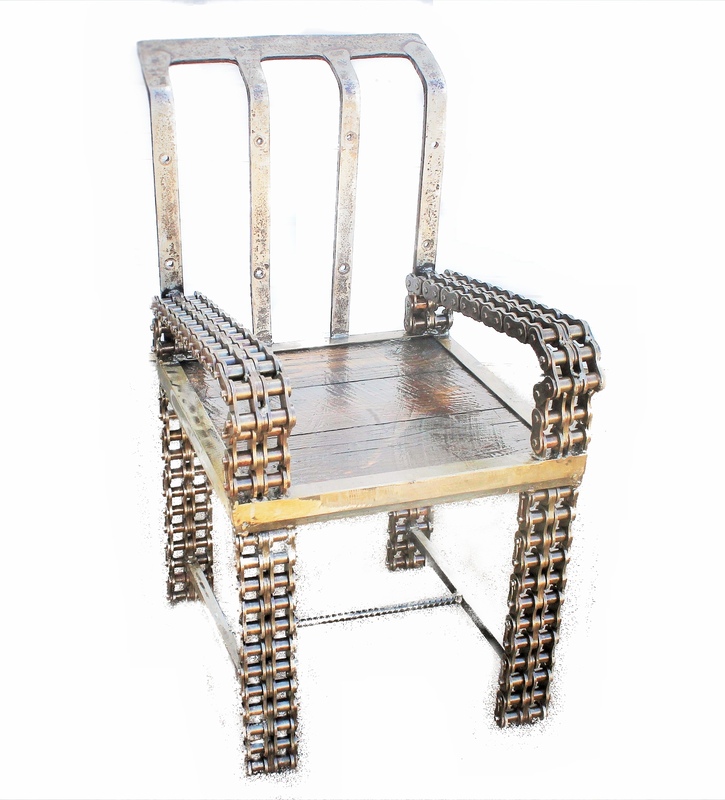 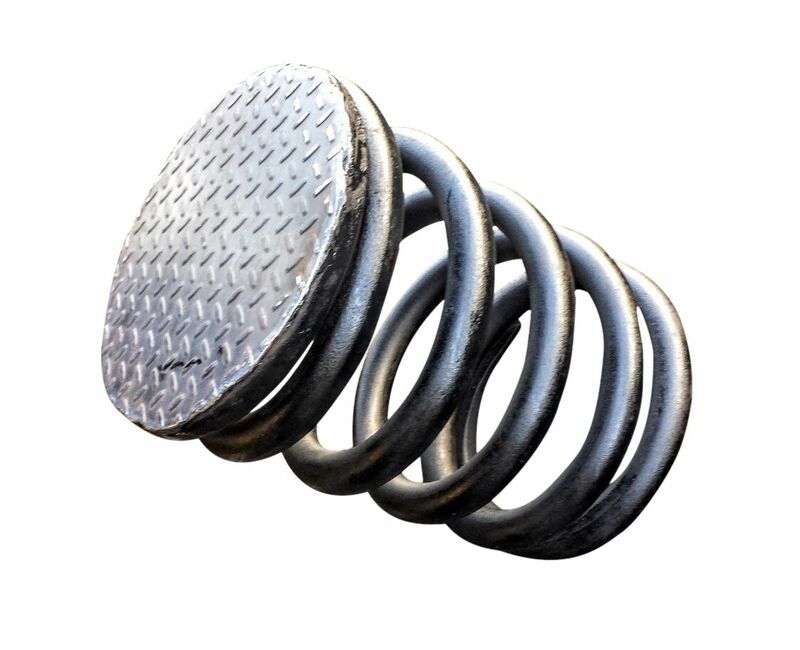 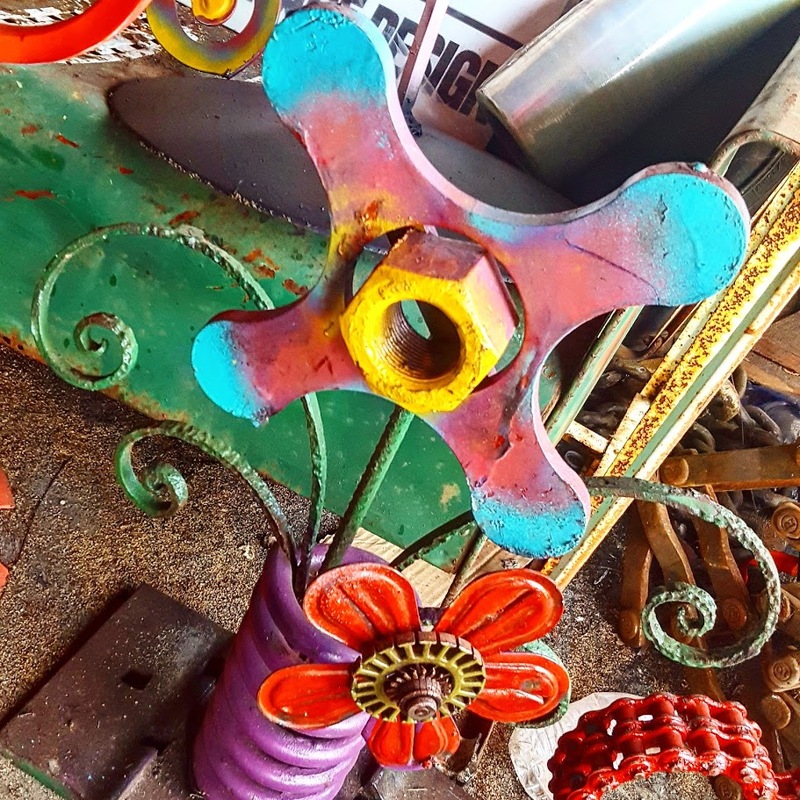 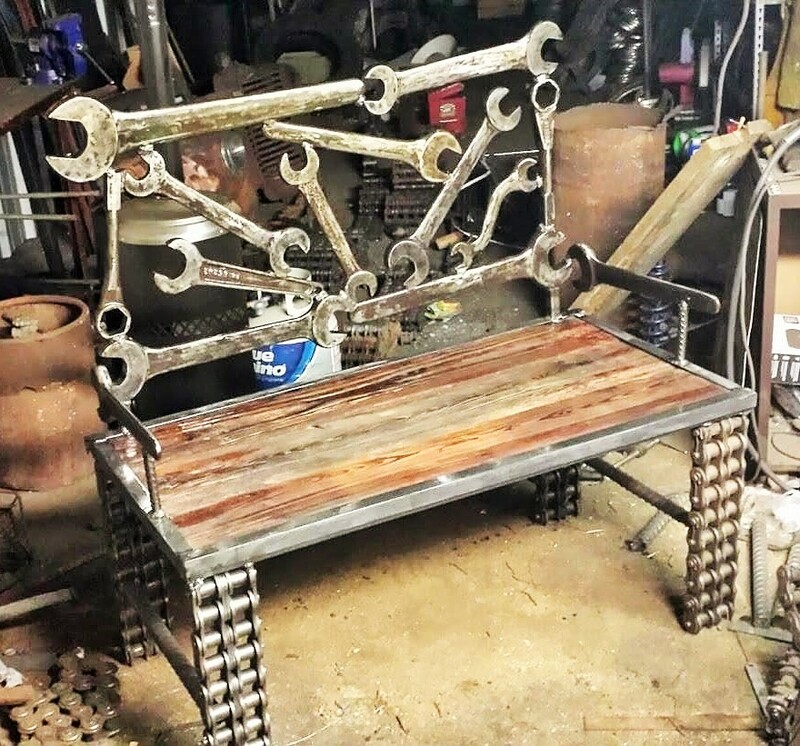 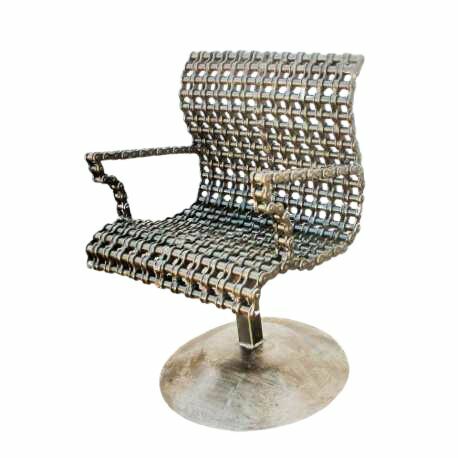 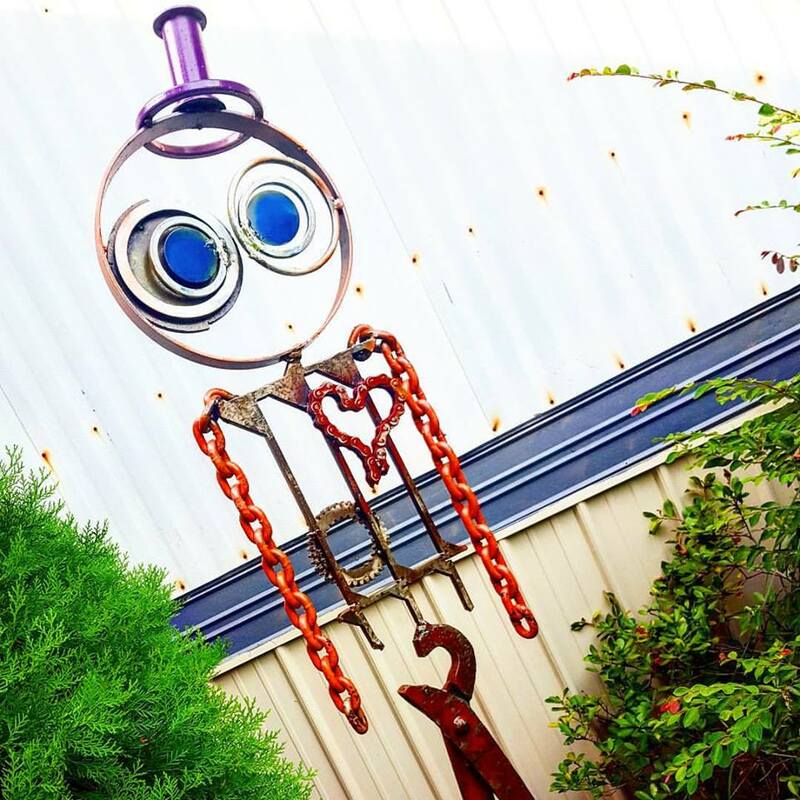 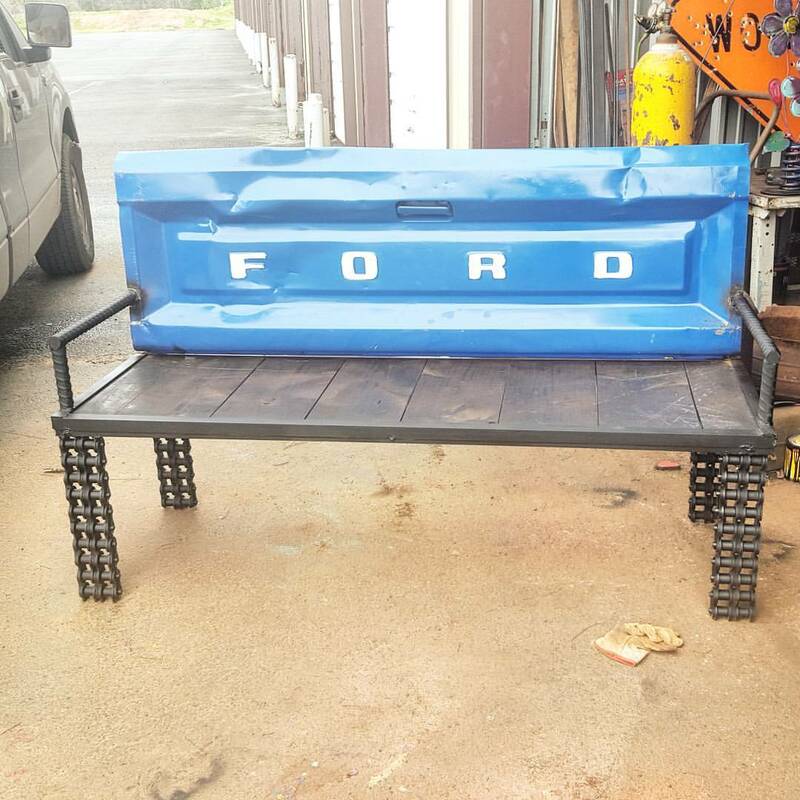 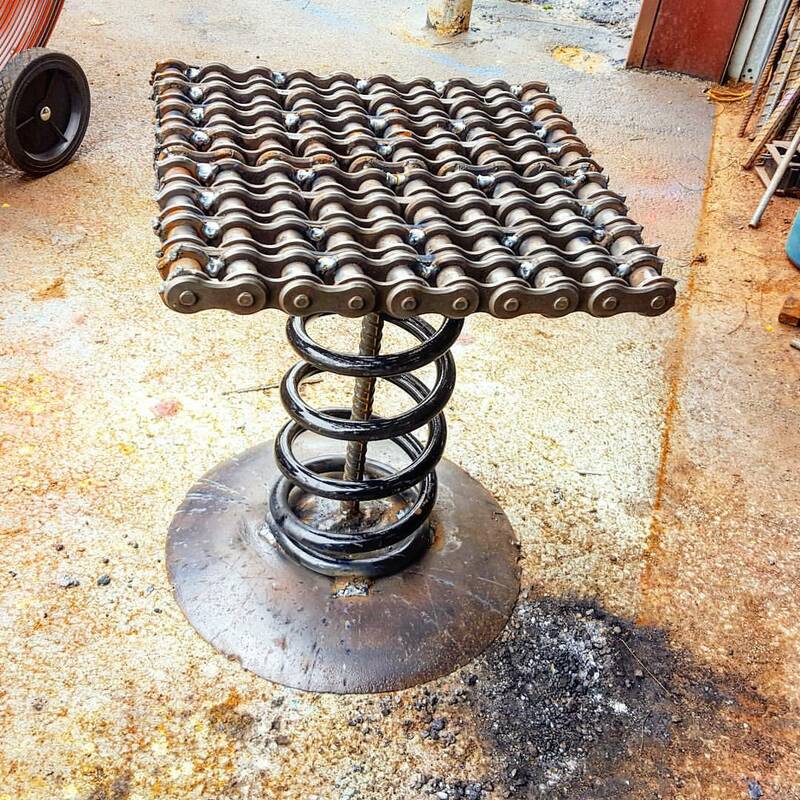 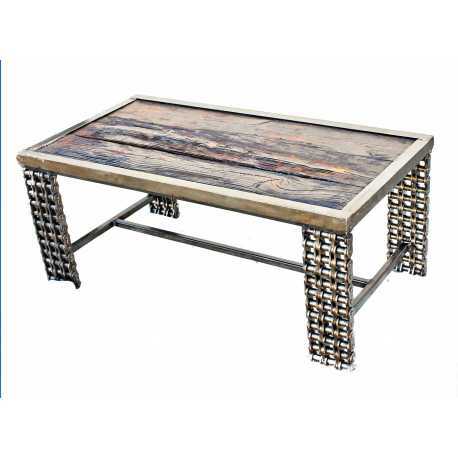 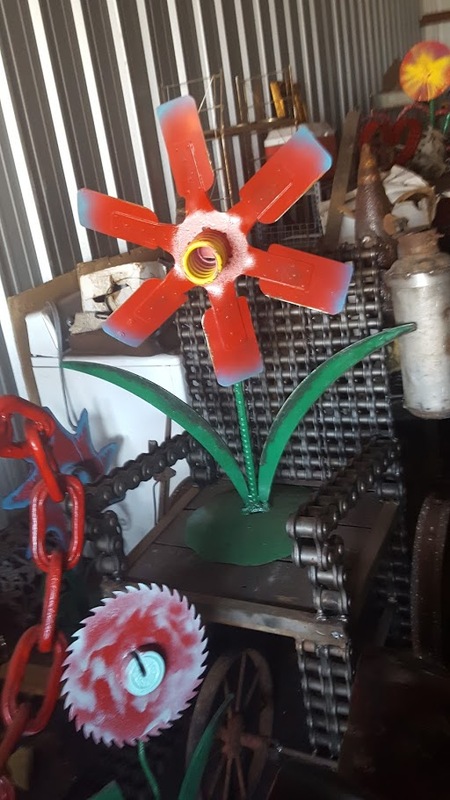 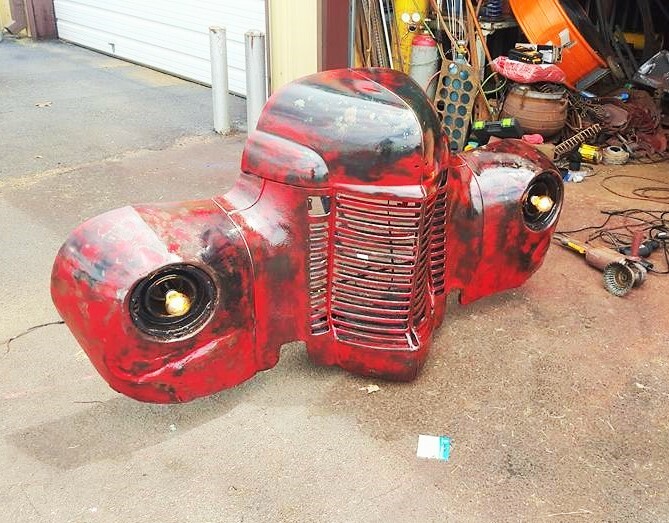 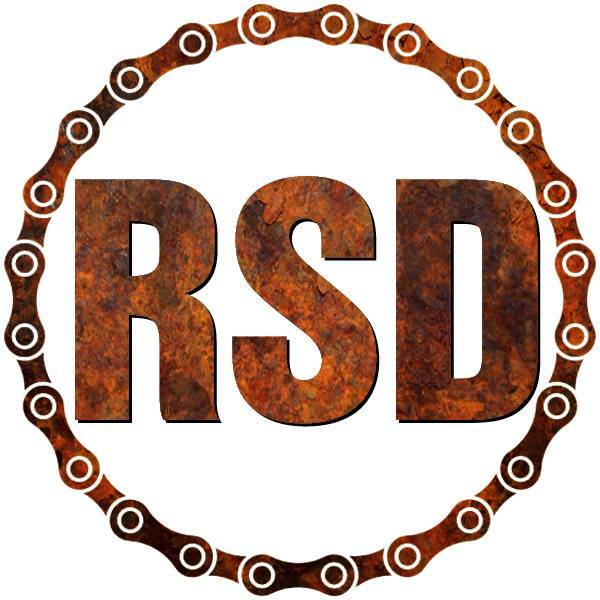 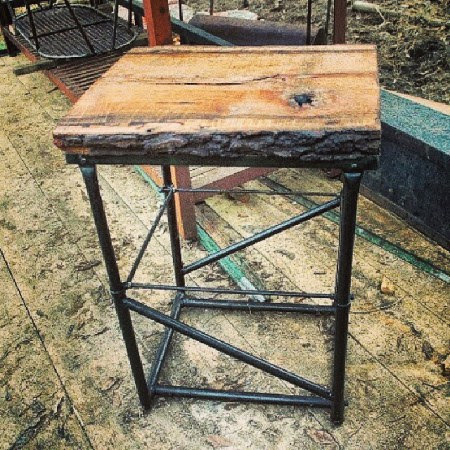 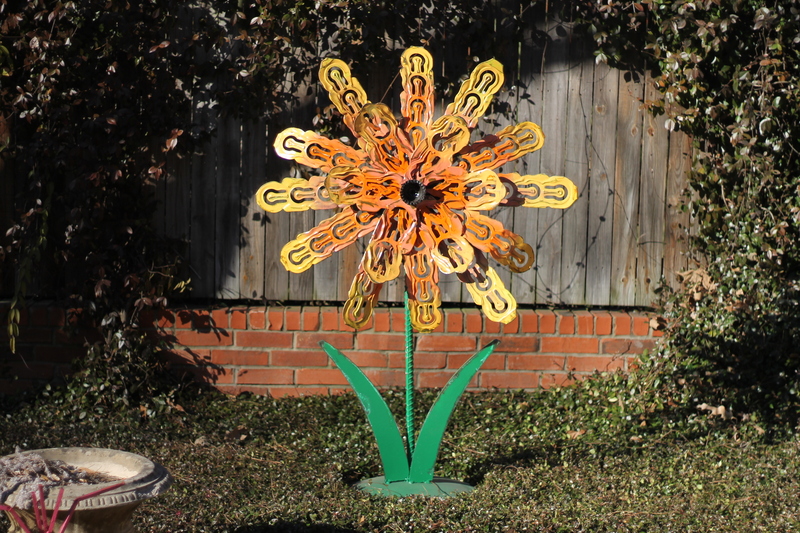 Recycled Salvage Design is based out of Texas, self-taught welder and mixed media metal artist who works with reclaimed salvaged materials to create functional art. 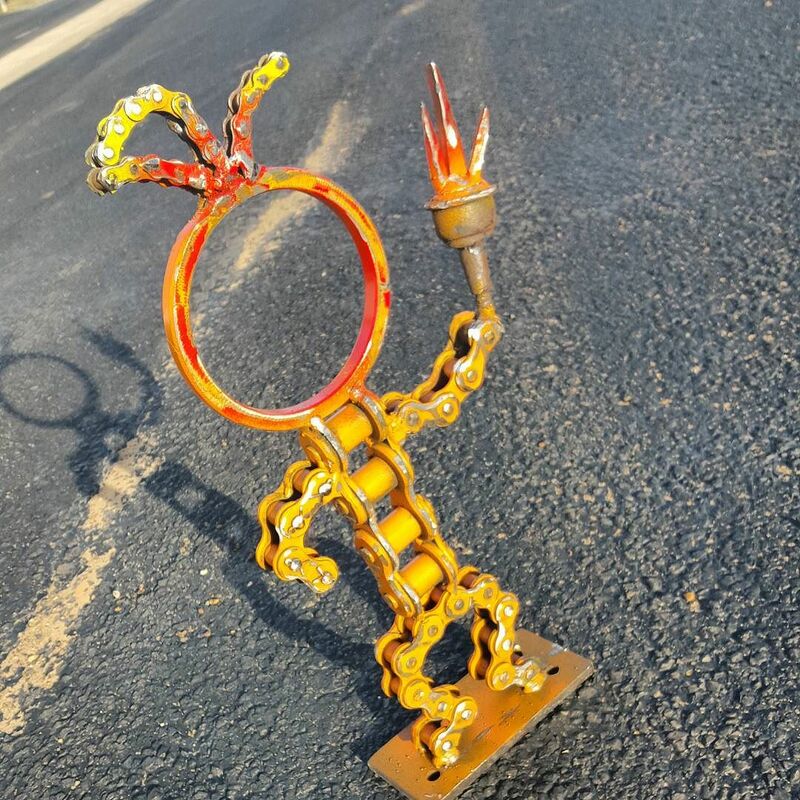 Mainly guided by intuition, each unique piece he creates tells a story of time, place, and about his life experiences, materials used in each piece provides it with qualities such as strength, grace, balance, and endurance. 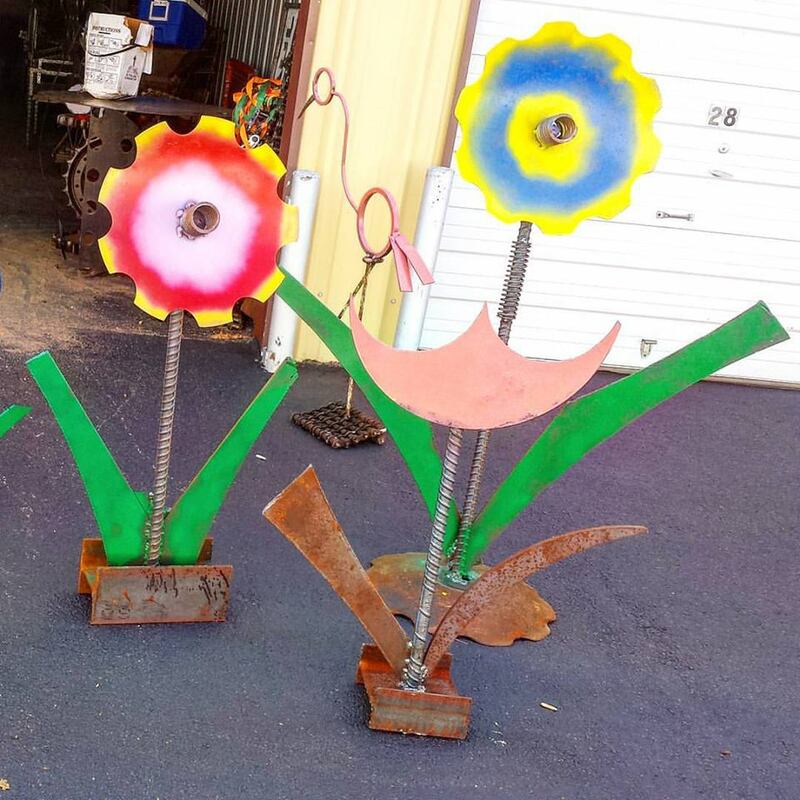 Works from his studio since 11-23- 2013, pieces have been featured in newspapers, blogs and art shows. 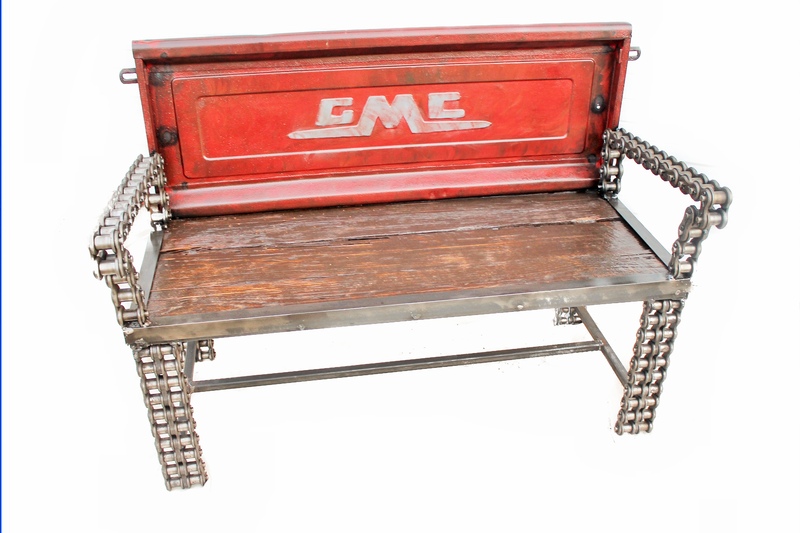 bench has been purchased by a nationwide reality show, featured by GMC on all their social sites. 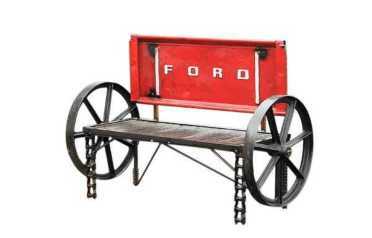 As well primary sales thus far on the east and west coast.